We may have an answer to Season 2's massive cliffhanger, and it may involve Kyle Chandler in a spiffy hat. When we last saw John Rayburn (Kyle Chandler), he was driving out into the pitch black Florida night. 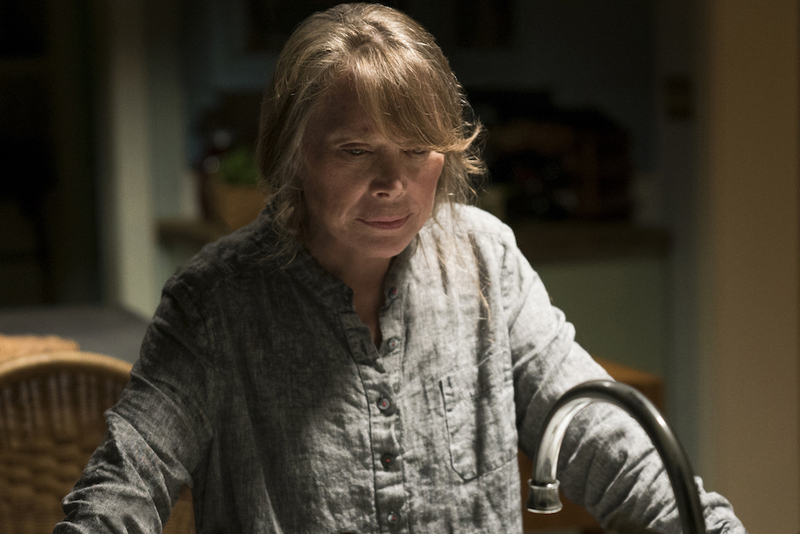 Whether he was blowing off the considerable amount of steam he’d built up over the course of a tense Season 2, or aiming to leave the Rayburn family and all its complications behind for good, we didn’t know. But it looks like he’s coming back. In an exclusive clip from the Season 3 premiere, John gets a phone call from his panicked brother, Kevin (Norbert Leo Butz). And Kevin has good reason to panic, since the last thing he did in Season 2 was murder John’s partner, Marco (Enrique Murciano). But now Kevin’s talking about having some guy “fix it”; essentially trusting a stranger to take care of a family secret not even John is privy to just yet. That won’t sit well with the oldest brother, but it may be enough to loop John back into what’s become a family business: covering up murders. 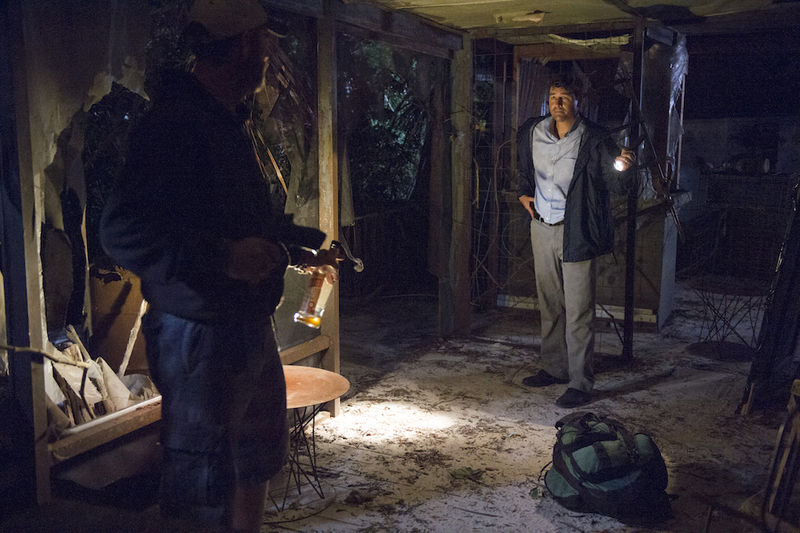 No matter what, the new season of “Bloodline” looks as taught and suspenseful as ever. 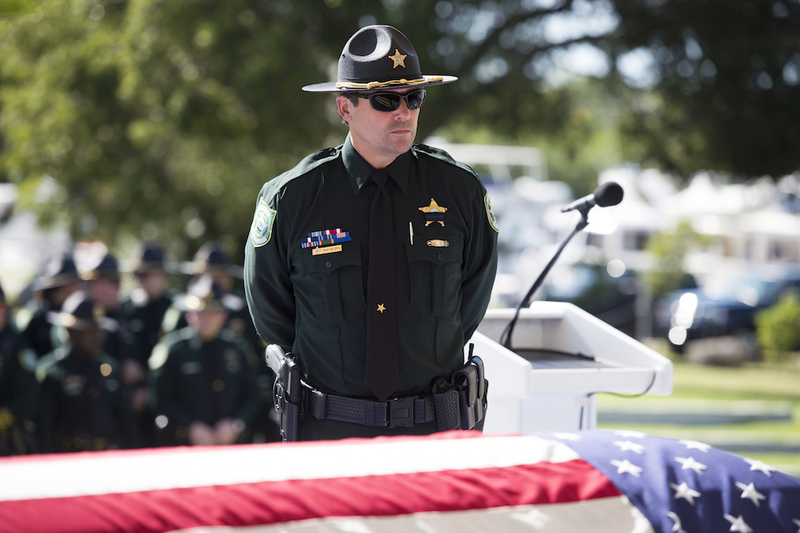 Watch the clip below, and check out a few new photos as well — one of which shows John in full uniform, standing next to a casket. We’re assuming he’s at Marco’s funeral, but we won’t know until the final season of “Bloodline” is released by Netflix on Friday, May 26.